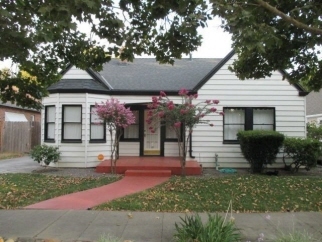 Description: Charming home located across from legion park on tree-lined street. Old fashioned touches like stained glass window, cove ceilings, hardwood floors, breakfast nook, front and rear porches, inside laundry room, basement & attic storage and fireplace. French doors to backyard. Great curb appeal.